Radiant your Skin Care with the [Innisfree] Skinny Long Long Cara! we aim to provide you best korean products to take good care of your skin, including Cosmetics, Makeup, Mascara . 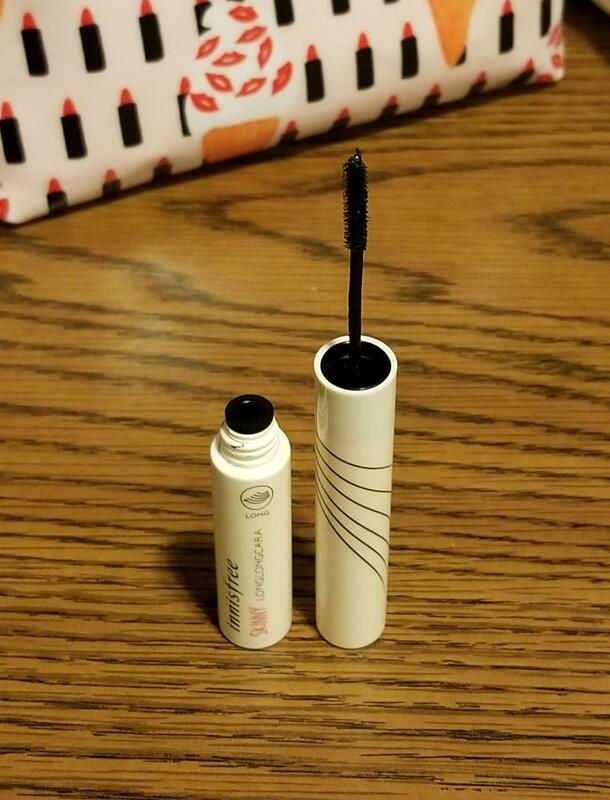 Hydra Mascara online. 1. Forcefully move in a zigzag as if pressing from the roots of eyelashes, curling up as you apply. 2. Erect the brush to thoroughly apply it to short lashes at the front and back. 3. You can create bigger and clearer eyes if you apply thoroughly it to the lashes under the eyes. jnc…@yahoo.com Finally a mascara that I can easily use to define my lower lashes! stu…@gmail.com It's an okay mascara really. It does lengthen, but it does not hold a curl nor does it not smudge. This is good for Asian lashes, separates and lengthens lashes. It is a bit dry to start though so I'm not sure how long it will last. Very good mascara if you need precision. But the downside of it is not very long lasting.